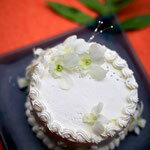 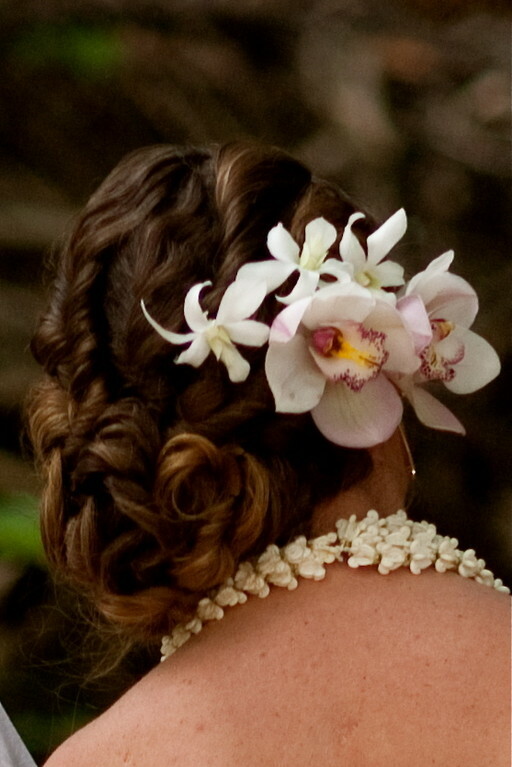 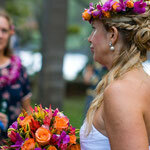 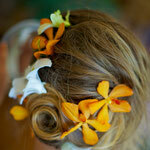 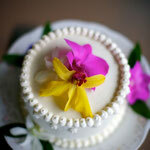 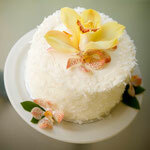 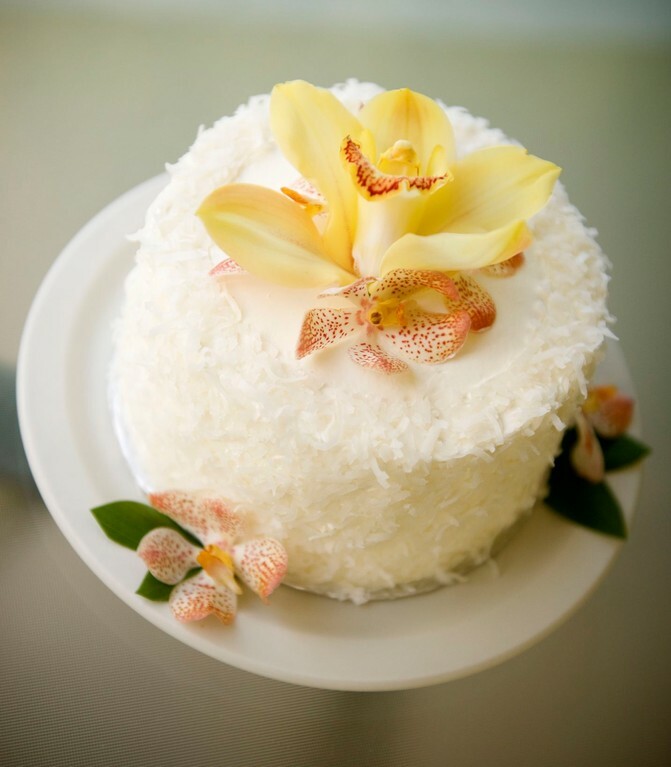 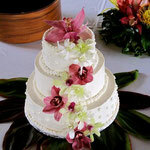 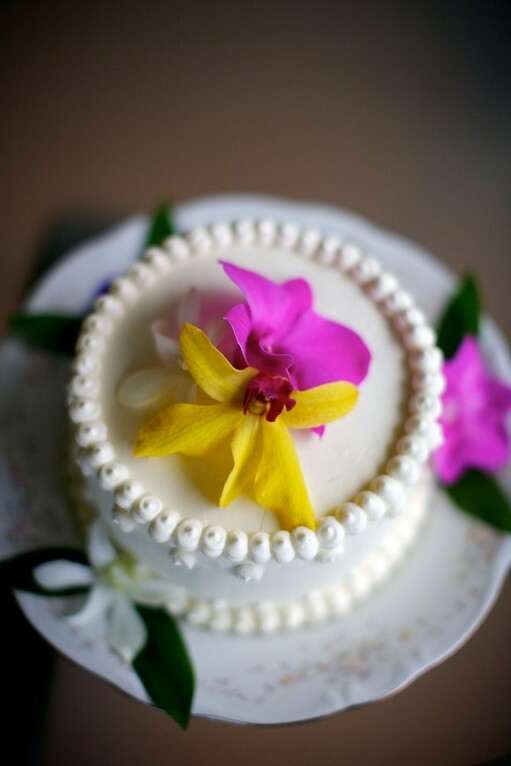 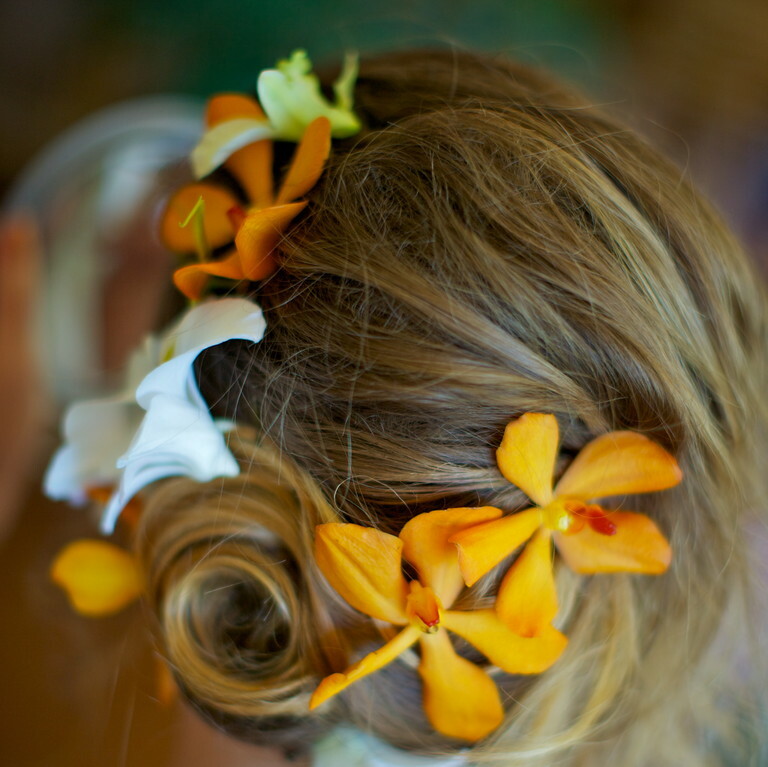 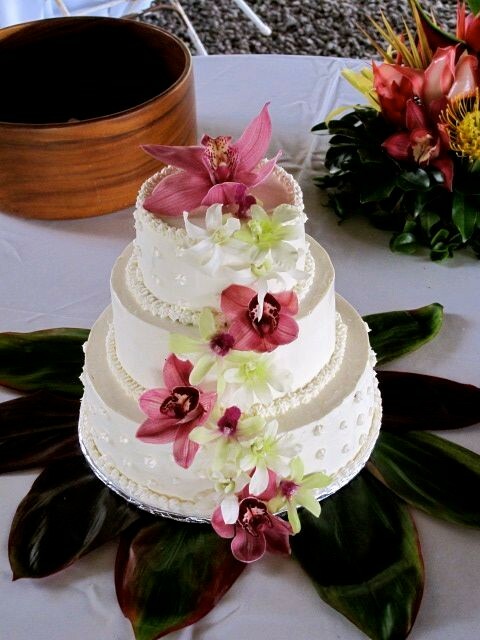 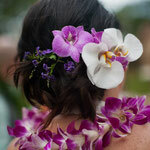 Haku head leis - Website of halatropicalflowers! 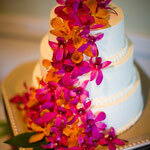 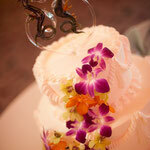 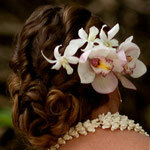 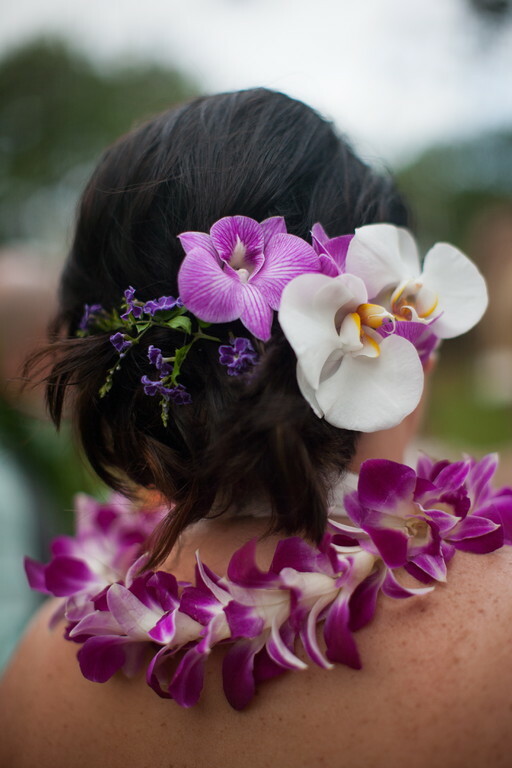 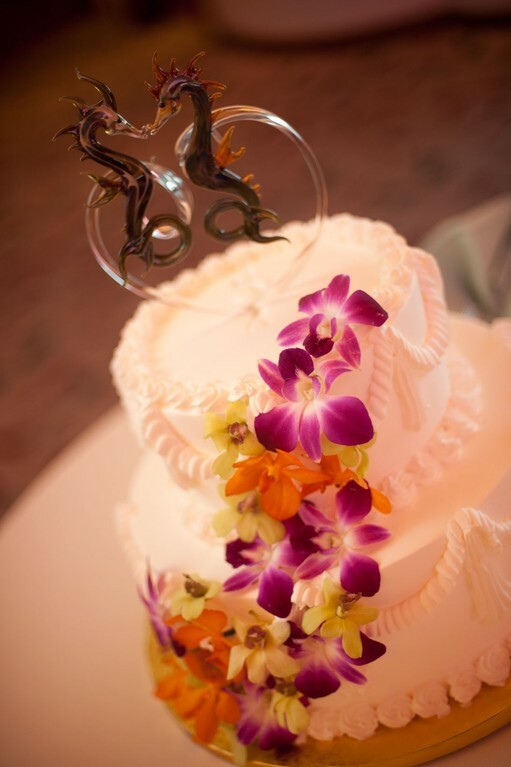 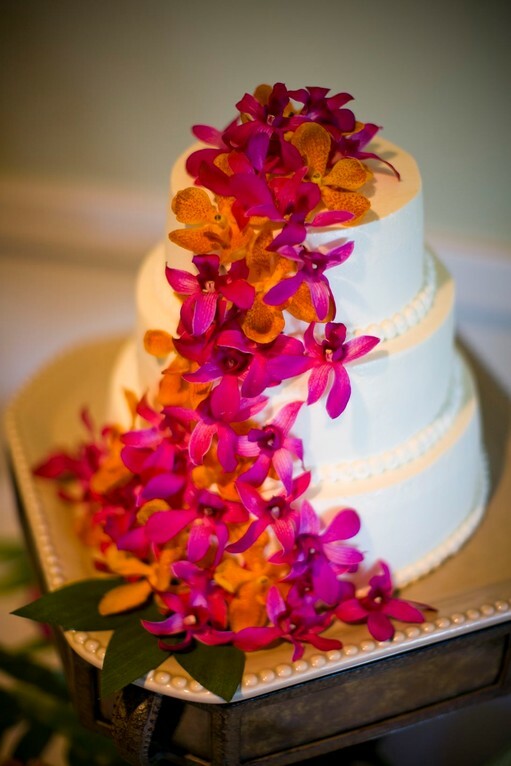 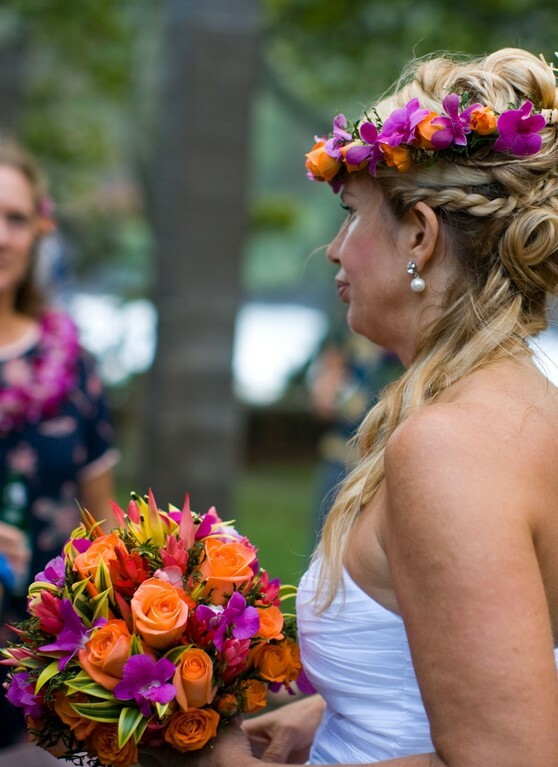 Haku head leis can be lush or simple custom made for any special occasion. 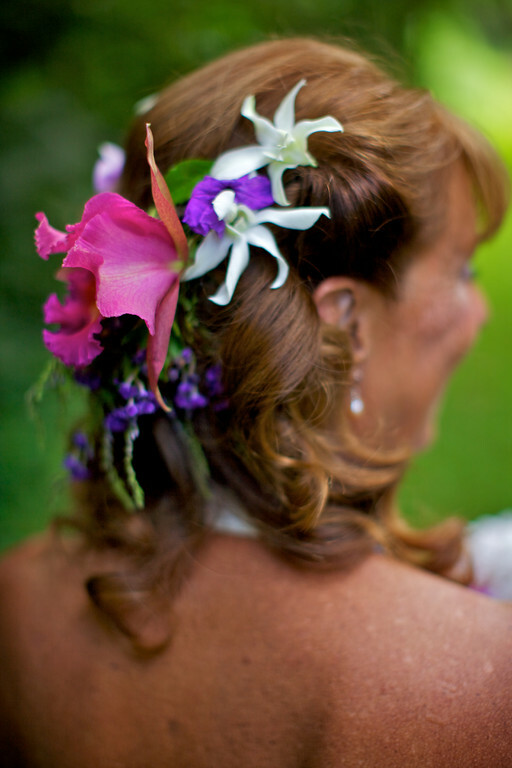 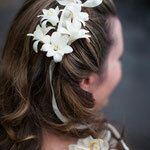 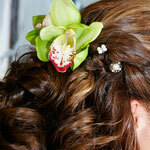 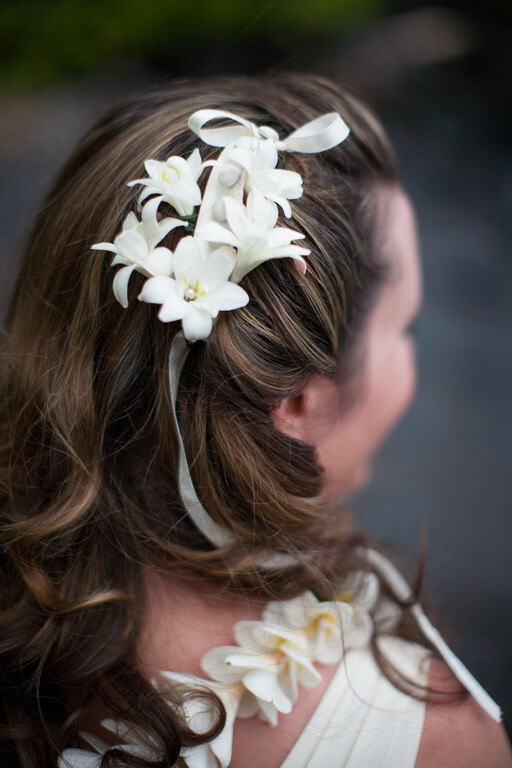 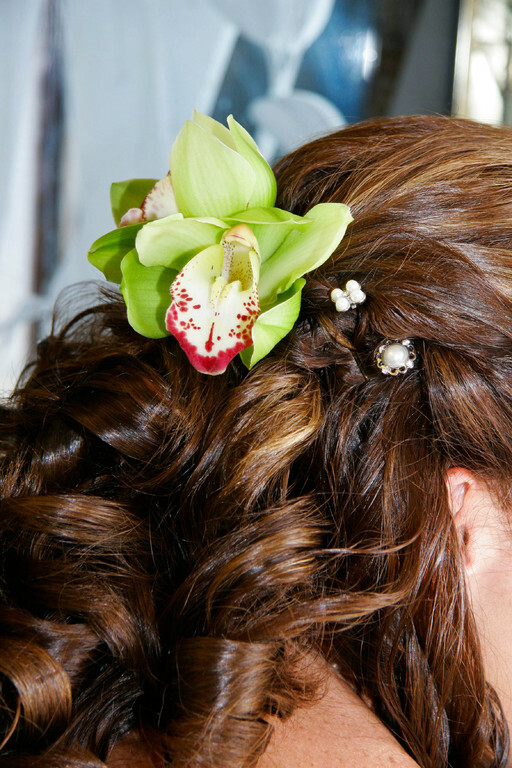 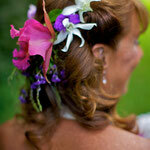 Hair flowers are a beautiful way to compliment any hairstyle. 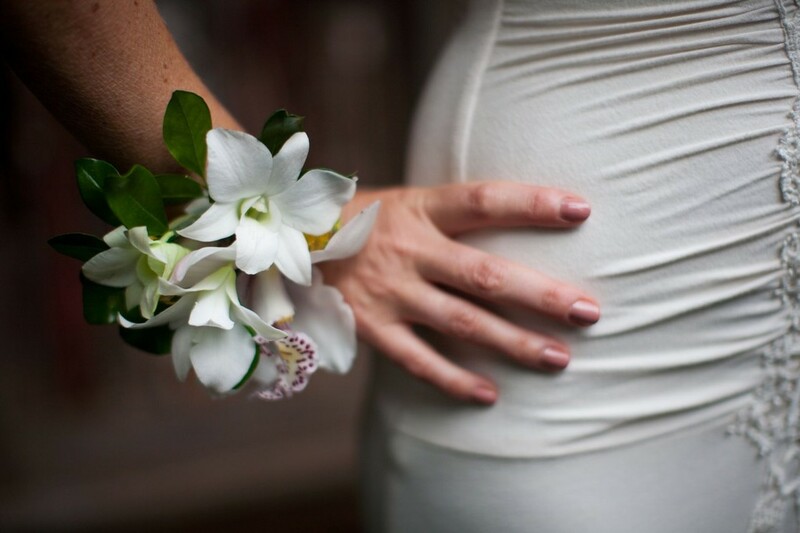 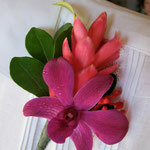 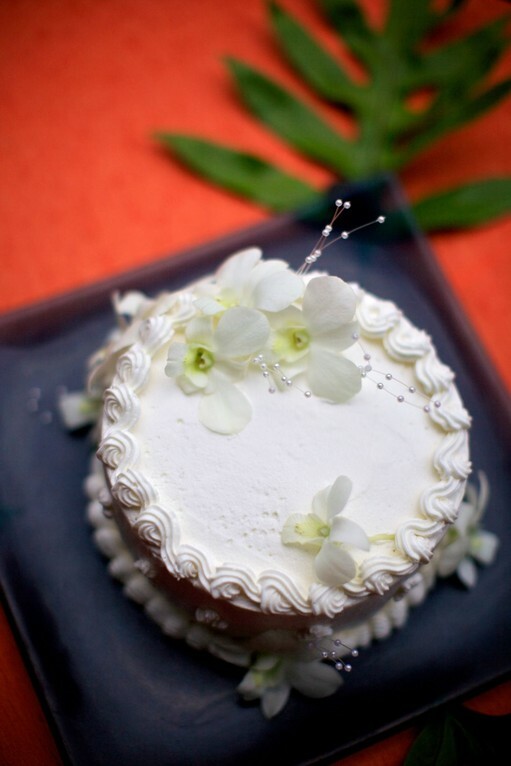 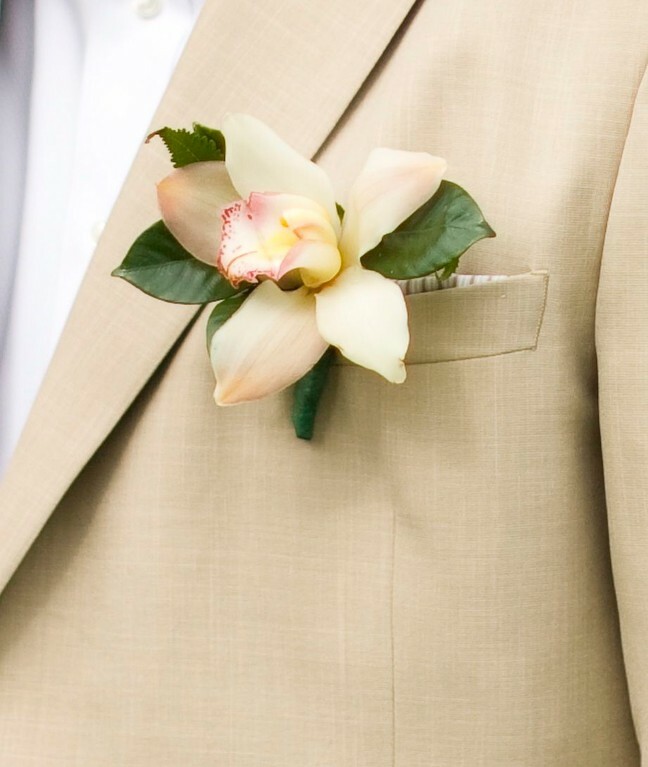 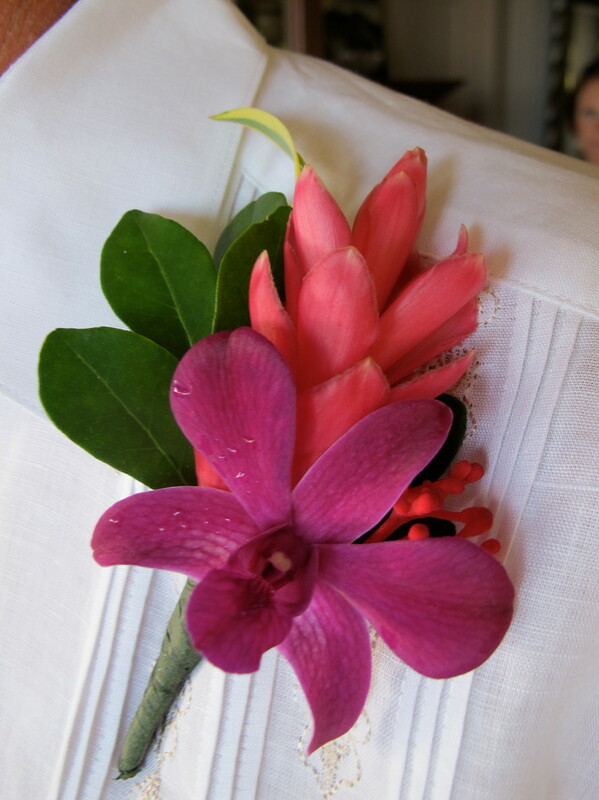 Boutonnieres and wrist flowers specially designed to match any floral decor.